We take a proactive approach to transform VTAR Institute into a full-pledged TVET Institution. Following its re-branding exercise and relocation, the institute has doubled the courses offered to meet the growing demand for vocational training in various sectors. We work closely with various industries, such as Malaysia Furniture Council (MFC) and logistics sector to provide relevant vocational courses for young people. 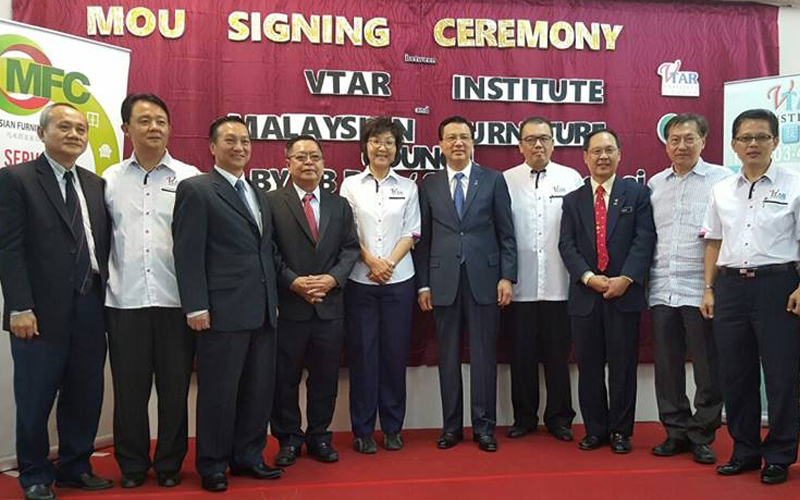 VTAR has also signed MoU with higher learning institutes in Australia and Taiwan, such as TransWorld University Taiwan, for the young generation to further their studies. 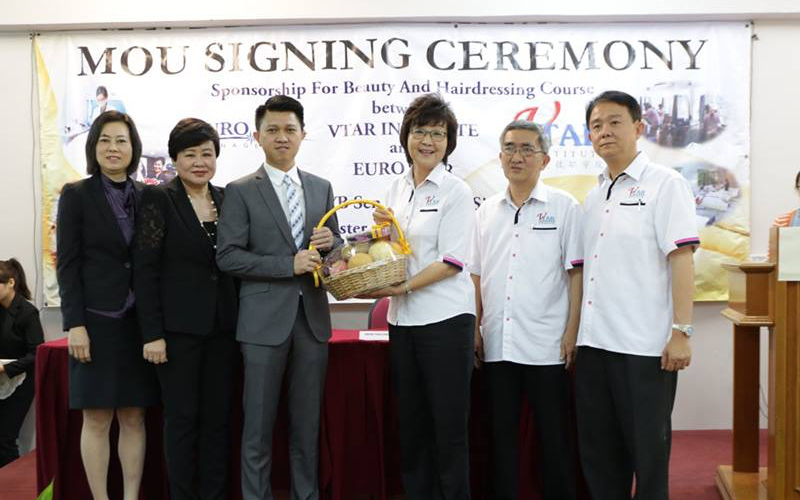 A TVET Education Fair was held on 28th – 29th May 2016 at Viva shopping mall. TVET Focus group will continue to organize seminar roadshows in Muar, Klang Valley, and Pulau Pinang to promote TVET education.